It seems like this segment of the DD Women’s Series is over too soon, but in the last three weeks, we’ve learned a ton from Tina Stanaitis. Those of you who have the entrepreneurial bug got to gain some inspiration, as we learned how WhaleSacs grew from a hobby to a profitable endeavor. We also got to see the more challenging side of things, as being a female disc golfer on tour can bring up some roadblocks along the way. However, it’s worth it as we learned last week when Tina shared with us how being on the road has really improved her game. Now, we’re wrapping the series up with some words of wisdom and tips from Tina about how going on tour just might be the best decision you can make. Now we’re not saying that Tina doesn’t try, and she’s not saying to skimp on the effort, but her big takeaway from 2017 might surprise you. “What I learned most this year is to not try too hard. Anyone who’s up and coming in any sport is trying really hard, but there’s something about trying too hard and not allowing your body to work for you,” she explained. What she says really is true - when you place so much emphasis and energy on getting your shot just right or pressuring yourself to sink a putt, you usually don’t have the same results as if you were more relaxed. There’s a fine line between trying and psyching yourself out! 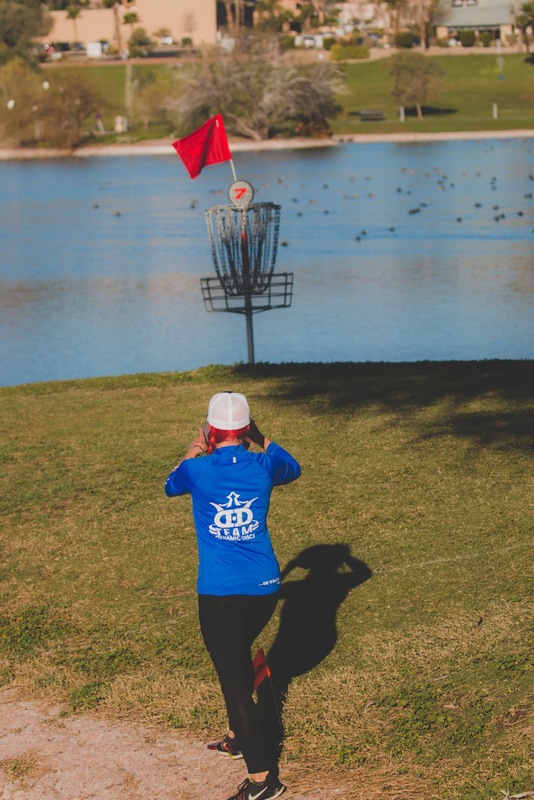 Watching disc golf on YouTube or playing with local friends can certainly help to grow your game too, but for Tina, actually watching the top female players hit lines with ease helped her with her own skill set. If you’ve been itching to go on tour and you feel like Tina is speaking directly to you, that’s awesome! But before you throw all caution to the wind, try taking a step back and looking at full-time touring from another angle. After going on several smaller tours before quitting her day job, Tina found she did like and need it. And she’s doing a darn good job at it! 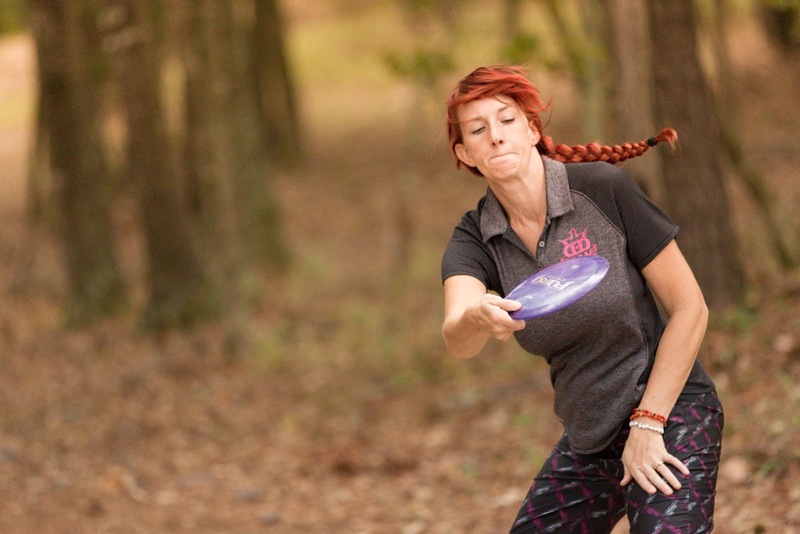 Thanks for joining us for this DD Women’s Series, and stay on the lookout for another upcoming conversation with one of Dynamic Discs’ female players.